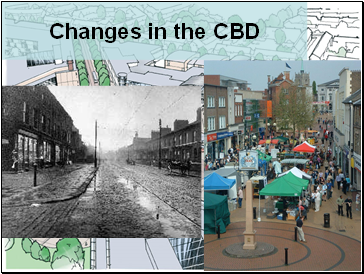 What CBD’s used to be like and why shops located there. 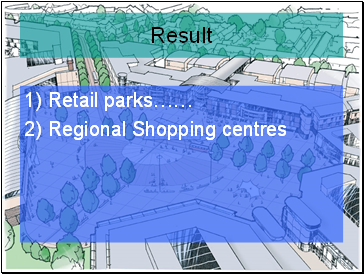 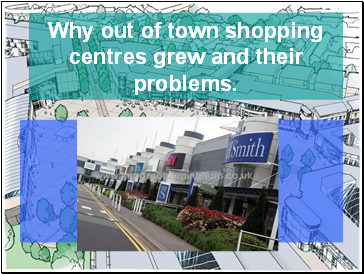 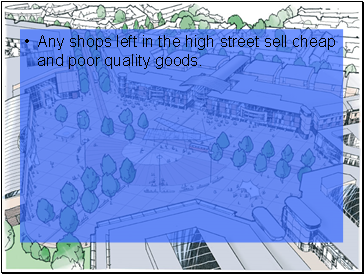 Why out of town shopping centres grew and their problems. 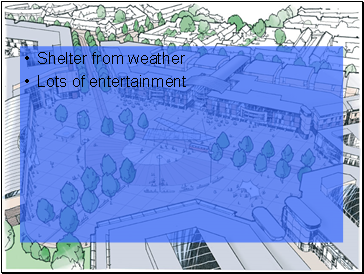 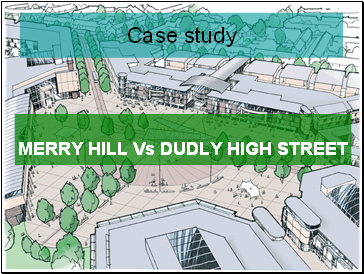 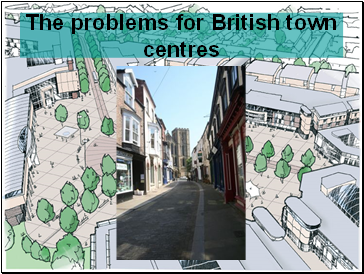 How have town centres fought back…. 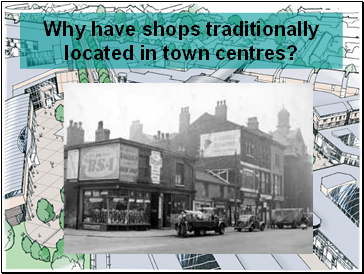 Why have shops traditionally located in town centres? 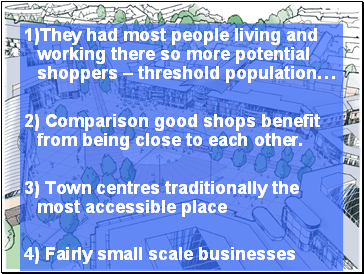 2) Comparison good shops benefit from being close to each other. 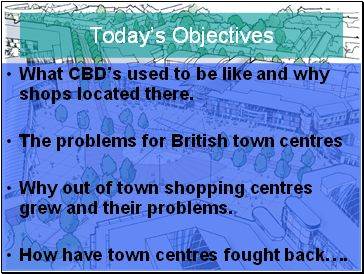 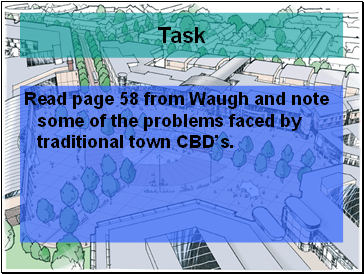 Read page 58 from Waugh and note some of the problems faced by traditional town CBD’s. 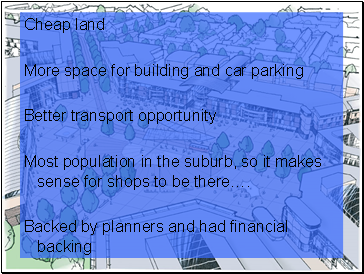 Most population in the suburb, so it makes sense for shops to be there…. 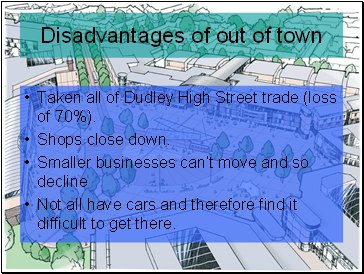 Taken all of Dudley High Street trade (loss of 70%). 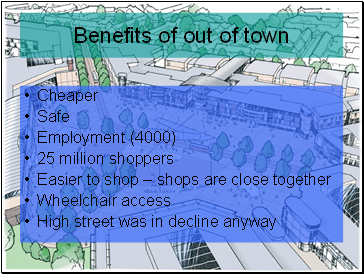 Not all have cars and therefore find it difficult to get there.